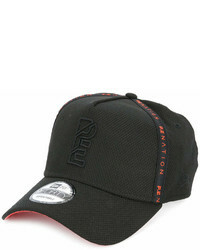 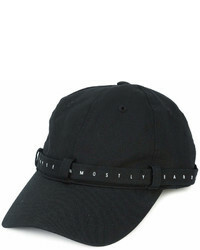 Maison Michel Logo Cap $585 Free US Shipping! 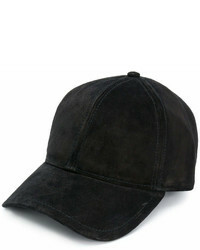 No Brand Yuliya Magdych Carpathians Cap $243 Free US Shipping! 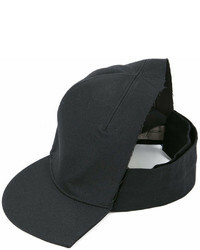 Yohji Yamamoto Half Cap $883 Free US Shipping! 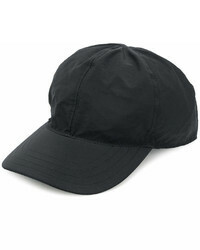 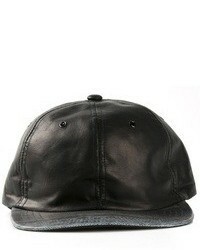 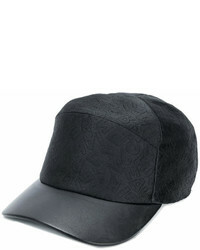 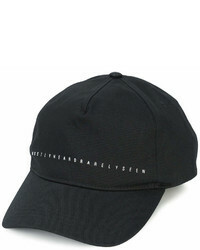 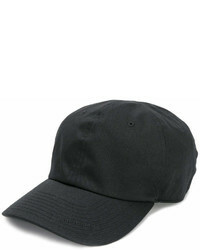 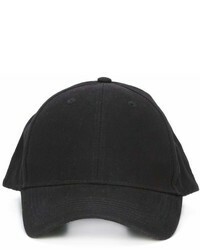 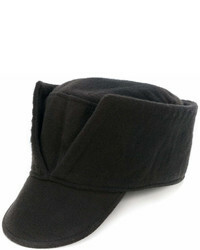 Balenciaga Cap $310 Free US Shipping! 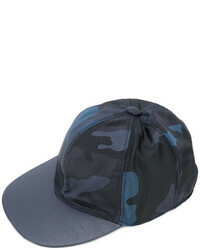 Valentino Garavani Camouflage Baseball Cap $294 Free US Shipping!